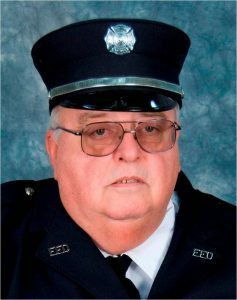 It is with regret and deep sadness that we report the passing of Frostburg Fire Department Brother Rex D. Leese. Rex joined the FFD on May 27, 1975 serving with pride for 43 years. He was a certified Apparatus Operator throughout his FFD career. Our thoughts and prayers are with Rex and his family.